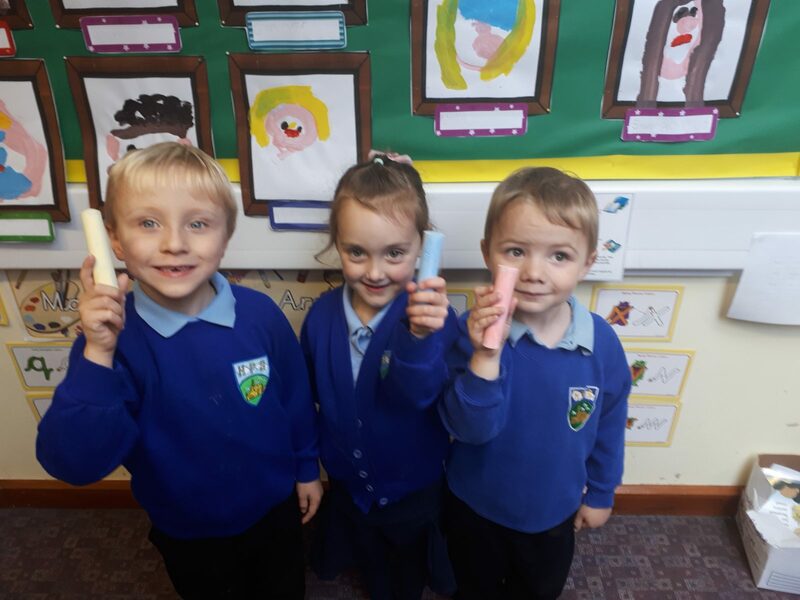 Our reception pupils have been busy preparing for the school’s open days this month, by creating leaflets and organising tours of the school. The open days are for prospective children and their parents or carers to come and see the school in action, and the children have been keen to play their part in welcoming new pupils. Reception class have been helping to create a leaflet containing information on the school and what new children can expect when they arrive. The leaflets will also include pictures and comments from current pupils, and will be handed out by the children. Visitors will also be invited on a tour of the school, led by the current reception pupils, and will be encouraged to join in on activities taking place in the classroom throughout the morning. Head of School Demelza Higginson, said: “We are really looking forward to welcoming prospective new children to Heathcoat Primary, and wanted our current pupils to get involved with the process as much as possible. We will be holding our open days on Wednesday 8 November between 1.30pm-2.30pm and Friday 10 November between 10am-11am. Anyone interested in attending should call the school on 01884 252445. Eating breakfast during maths class isn’t your average morning routine, but that is what some parents did at one of our ‘learning breakfasts’ earlier this month. The morning event was created as a way to involve parents with their child’s education and to demonstrate how learning activities done in class could also be used at home. 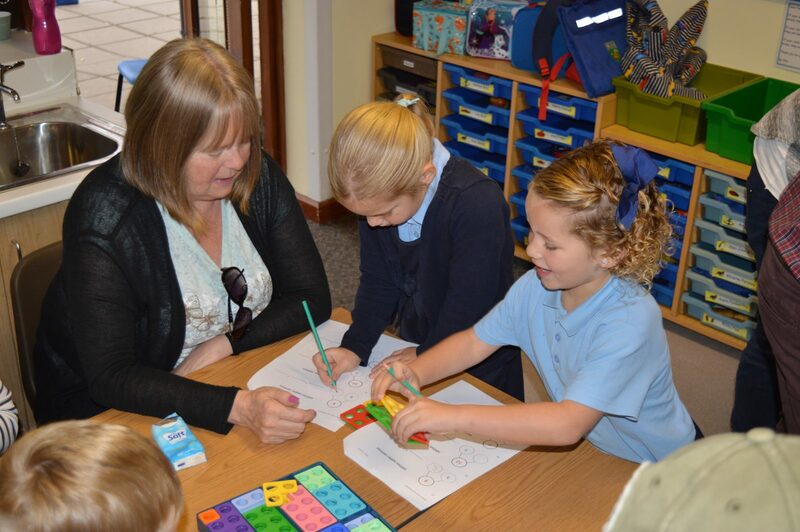 A number of parents with children in Reception to Year 6 attended the series of breakfasts, which focused on maths. Parents spent 45 minutes working on a range of activities with their child, understanding the different ways of learning and seeing what their children were learning in lessons. Head of School Demelza Higginson, said: “Our learning breakfasts are a brilliant opportunity for parents to not only engage with their child’s learning, but to also understand the different methods of teaching and how they can use those at home too. “A child’s education doesn’t stop as soon as they leave at the end of the day, so it’s really important for parents to understand what their children are learning at school and how they can continue that learning process at home. 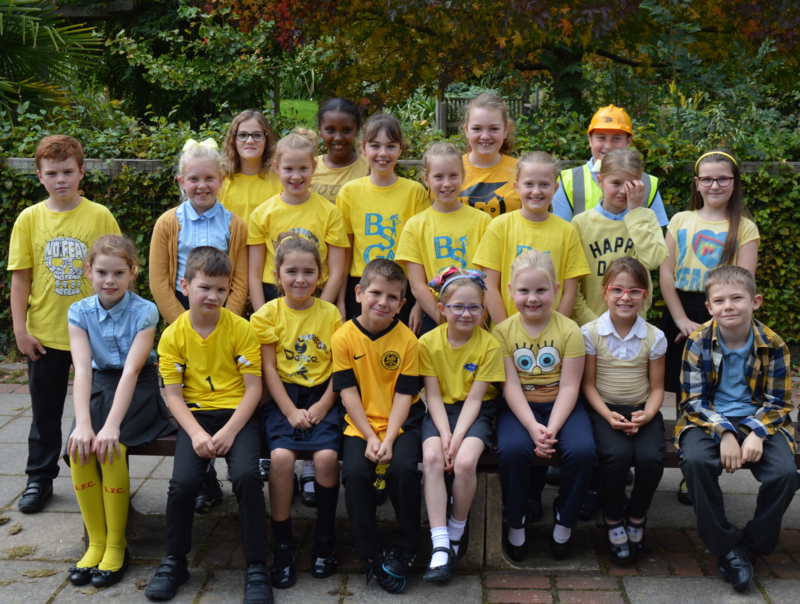 The children all donned something yellow for the day and explored how fictional characters could represent different emotions. The charity Young Minds states that on average 3 children in every classroom have a diagnosable mental health condition. The #HelloYellow campaign aims to show young people that they are not alone when it comes to mental health.